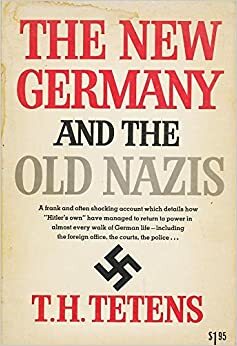 In that way, the Old Nazis — aided by Dulles and other ex-Wall Street lawyers — prevented a thorough denazification of Germany and put the Third Reich’s stamp on decades of atrocities during the long Cold War, spreading their brutal death-squad techniques to faraway places, especially Latin America. Though the World War II generation has largely passed from the scene and the Cold War ended more than two decades ago, the consequences of Dulles’s actions in those final days of World War II are still reverberating in Germany. One of the after-shocks was felt in a Munich courtroom just last month, with the opening of the trial of Beate Zschape, a 38-year-old neo-Nazi who is accused as an accessory to two bombings, 15 bank robberies and ten murders between 2000 and 2007 by the terrorist cell, the “National Socialist Underground” (NSU). “Four parliamentary committees [are] dissecting the work of law enforcement units four department heads have already resigned. 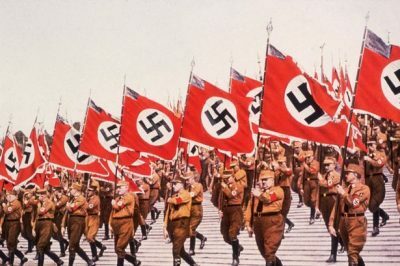 The government’s failures in fighting rightwing terrorists have plunged [the BFV] into the worst crisis since it was … set up in postwar Germany to stop precisely the kind of extremist thinking that allowed the Nazis to rise to power in the 1930s. The discovery of the NSU and its crimes has shaken the system to its core. 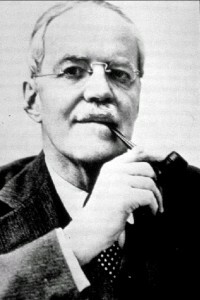 “In 1941 [the year of America’s entry into the war], an extraordinarily nimble New York antitrust attorney named William ‘Wild Bill’ Donovan inveigled Franklin Roosevelt into underwriting the first encompassing intelligence instrumentality, the Office of the Coordinator of Information [OCI]. –Willie Krichbaum, reportedly the Gehlen Org’s top recruiter. As the senior Gestapo official for southeastern Europe, Krichbaum managed the deportation of 300,000 Hungarian Jews for extermination. –SS Colonel Walter Rauff, who dodged postwar prosecution for developing mobile gas vans and administering their deployment to murder some 250,000 Eastern Europeans, mostly Jewish women and children. 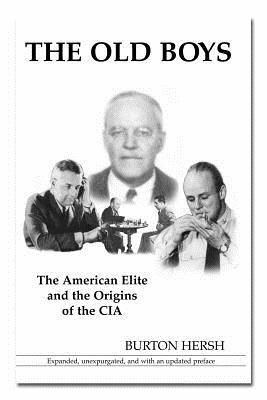 The appearance of Rauff’s name on the list is interesting because, as the Milan-based SS intelligence chief for northwestern Italy in 1945, he was Gen. Wolff’s liaison with Allen Dulles.